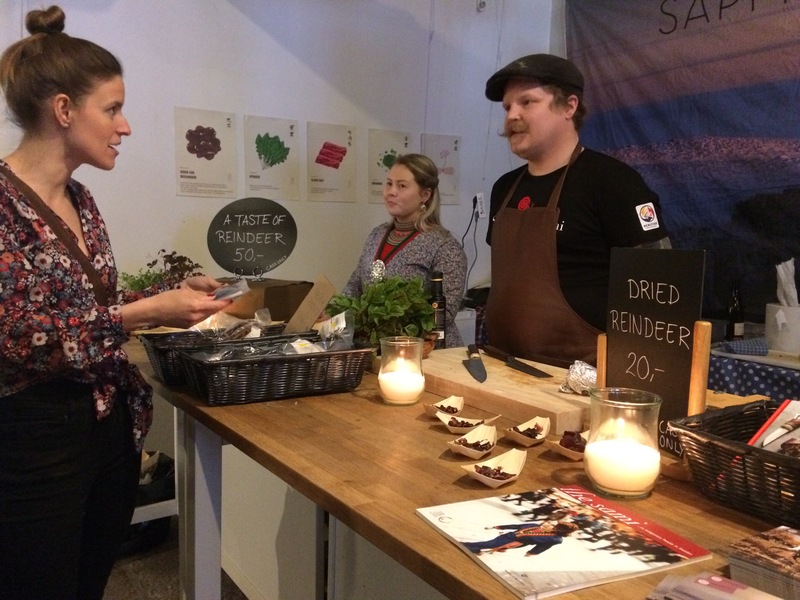 For many years, the Slow Food network in the Nordic countries has been building relationships and friendships across seas and borders, to unite and fight for a sustainable food system in our countries. 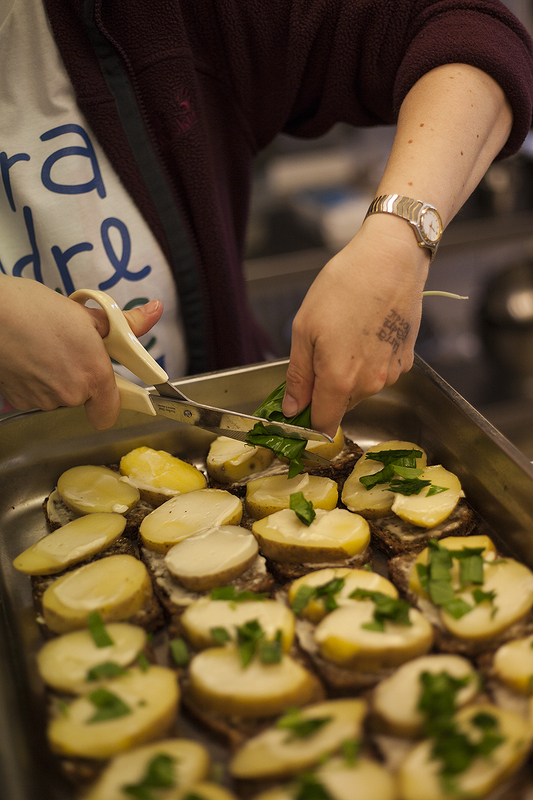 Slow Food is not well known in this part of the world, we are neither numerous nor strong. The network that does exist is, however, resourceful and resilient, and has been built upon the shared values of good, clean and fair food for everyone, everywhere. 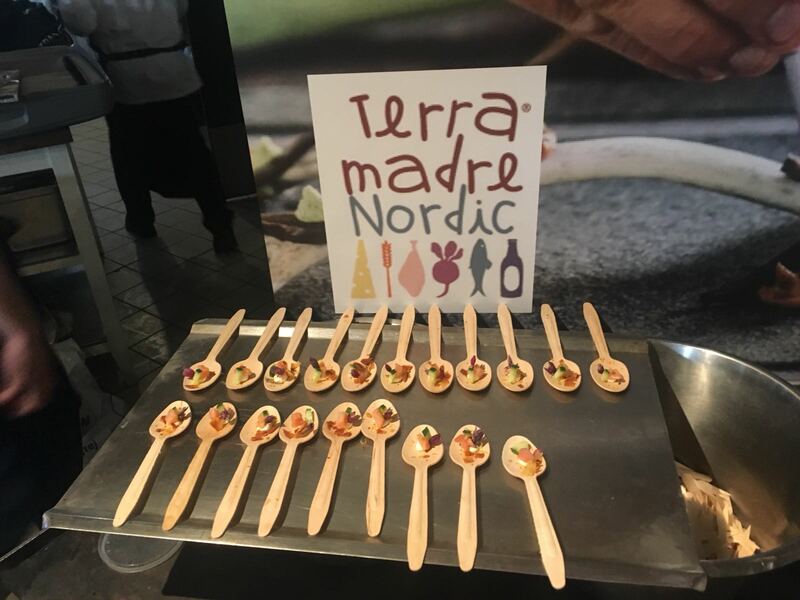 To spread the word about Slow Food and to showcase the beautiful products and work of small-scale producers, chefs, students, activists and many more, we gathered the network and spent a weekend tasting, eating, discussing, and networking at Terra Madre Nordic, in Copenhagen at the end of April 2018. In order to continue building the network and working on real, common issues, we wanted to discuss and present common goals and objectives, and work out how to make those possible in the future. For that purpose the Slow Food Nordic Manifesto was presented at Terra Madre Nordic, where it was discussed and after which some changes and additions were implemented. The document is meant to serve as an inspiration for what we work for and why we work together, the things we want to change and the things we would like to preserve collectively. It is also meant to be a guideline for how to structure this work, how to define common objectives and achieve them. Within the Slow Food network – as you all know – we can spend hours and hours discussing – naturally, over a good, clean and fair meal – how to mobilize, organize, create bigger impact. One thing Terra Madre Nordic has taught all of those involved in the Nordic countries is that none of those good thoughts and intentions are worth much without the bonds and relationships between people. We also learned that having a common, feasible goal is crucial for mobilizing and attracting new leaders and momentum, initiating collaborations, and forging partnerships. With this new wisdom, Slow Food in the Nordic countries will continue to work towards a sustainable food system in the Nordic region.